Here at STRIDE LAB we try our best to fit our friends/customers in shoes that fit their foot properly. In Japan it can be difficult to find shoes over the size of US10/28cm at your normal shoe shop. Fortunately for you larger feet folks, we carry up to size US12/30cm in some models. 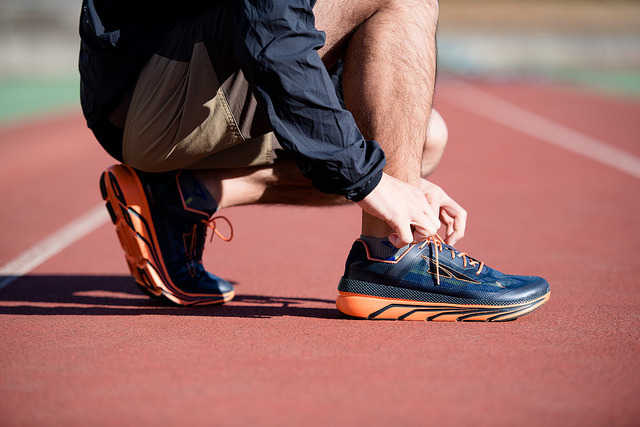 We also understand that many ALTRA users have large feet so we carry relatively large size shoes. Here is a link to the shoes and give us a call to check in about sizes!